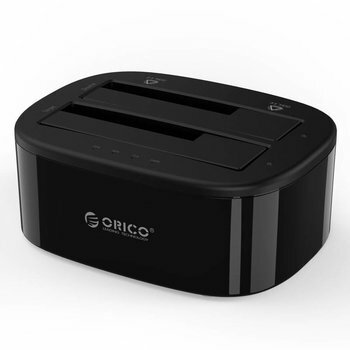 Easily turn your 2.5 inch hard drive into a 3.5 inch hard drive and make it compatible with 3.5 inch hard drive docking stations. 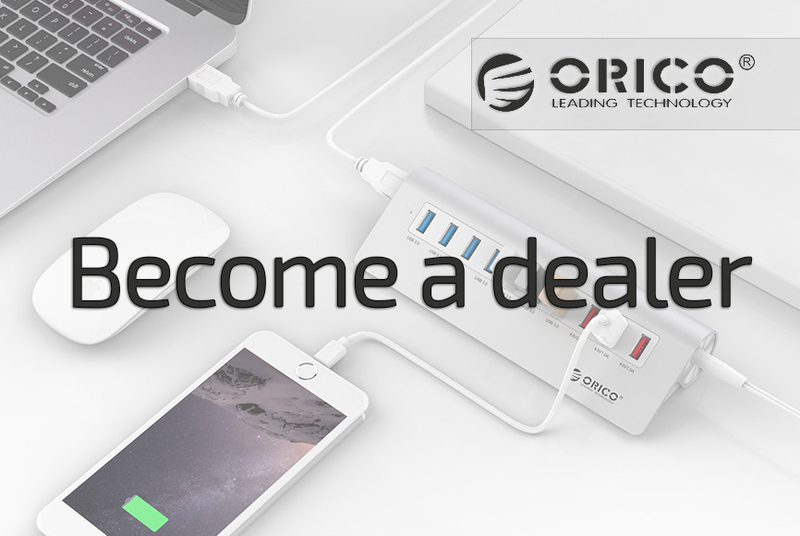 Transfer your photos and files faster than ever before and enjoy films and videos in 4k HD, 3D, Virtual Reality etc. 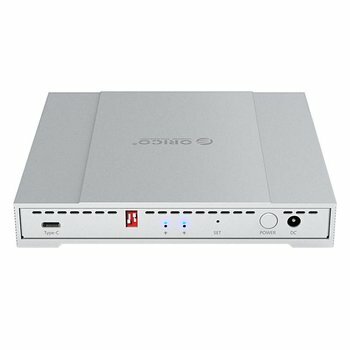 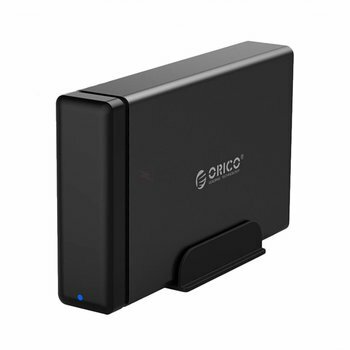 with no delay, with this USB 3.1 gen2 Type C external harddisk enclosure with RAID from Orico. 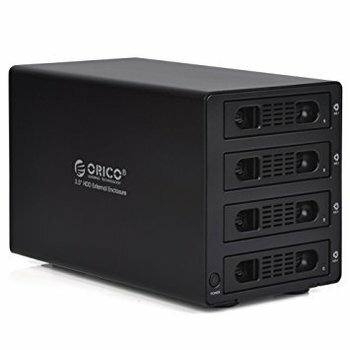 Stylish black aluminum housing for four 3.5 inch hard drives. 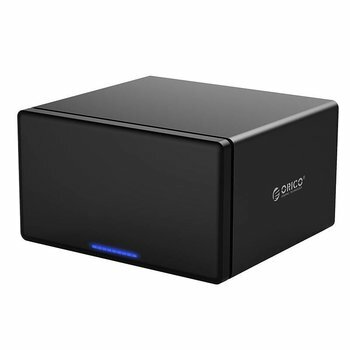 Features USB 3.0 and eSATA. 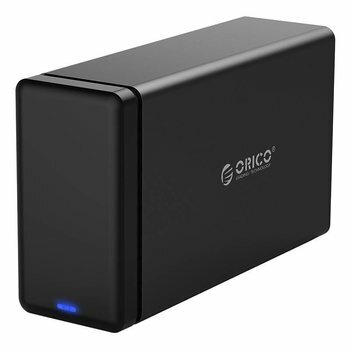 With this stylish Orico hard drive, you can manage your own storage systems and store all important data permanently. 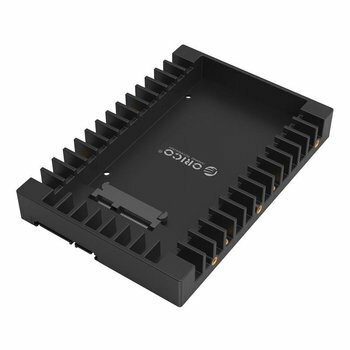 There is room for up to eight 3.5-inch SATA hard drives.